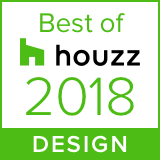 We started off the year with some very nice news as we were thrilled to discover that we had been awarded Best in Design 2018 by Houzz for the fourth consecutive year. 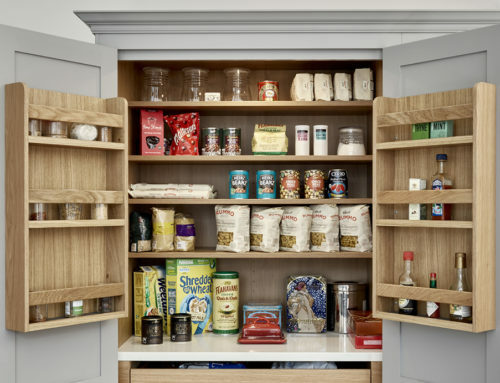 In February, we celebrated 100 years of our family history in cabinet-making, looking back at our heritage within this industry. 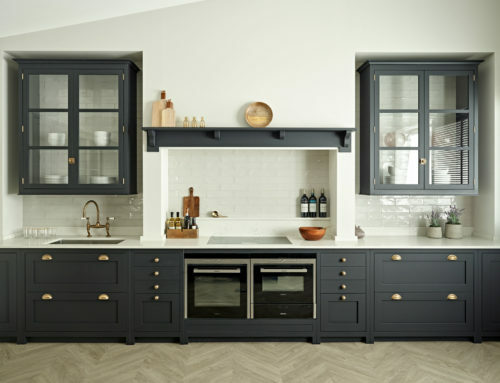 From the old to the new: pictures of our French Grey shaker kitchen design sprung with Spring onto the website and our social media channels to a very warm reception. In April, we shared some lesser-spotted images on social media from some of the client and collaborator projects we’ve worked on. May was well under way when we posted some more information about our collaboration on a kitchen project in Wandsworth with Huntsmore. 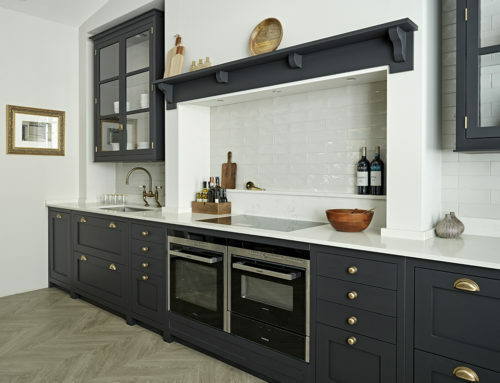 Half way through the year, we shared a Houzz story from a client of ours who we worked with to design and install their kitchen in Kingston-upon-Thames. 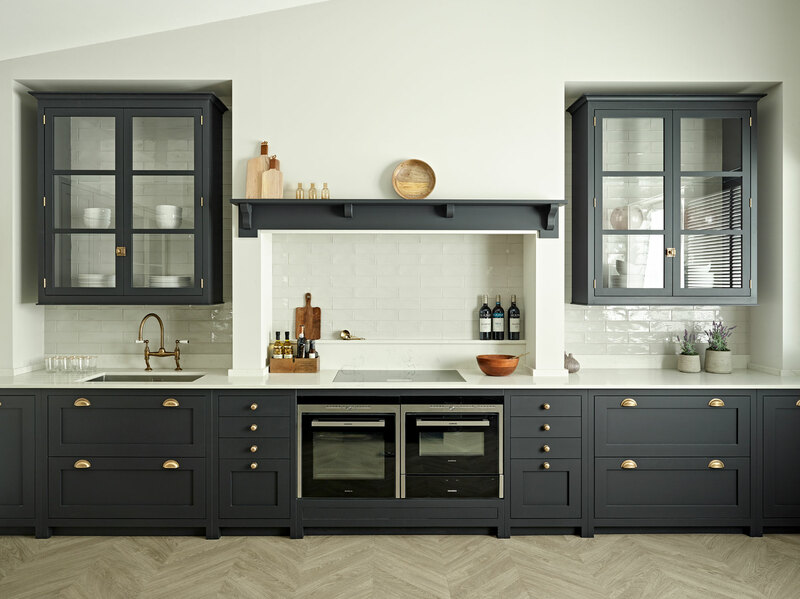 In July, we shared more information about our Putney shaker kitchen through our ‘In-Detail’ design article. 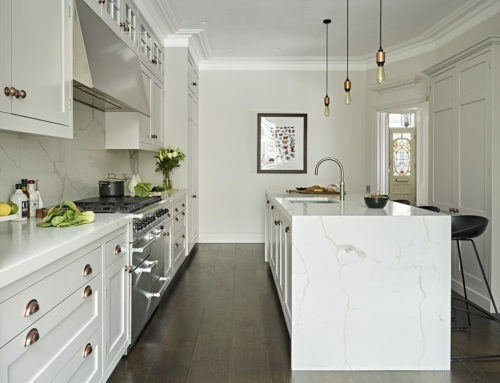 Things were heating up in August with a Spotlight feature article where we shared our ‘3 Kitchen Design Pairings for Maximum Impact’ with the community at Houzz. 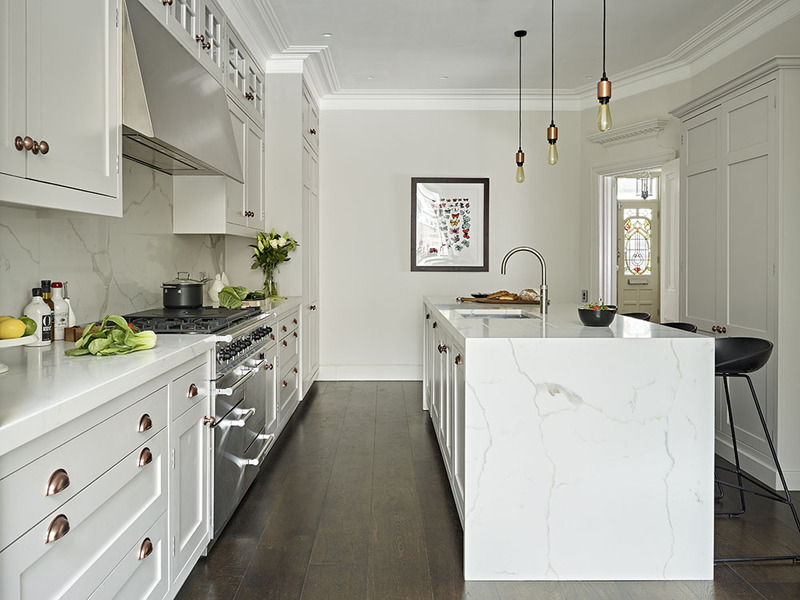 When September rolled around, we took the opportunity to share some photos from a couple of non-bespoke kitchen designs we’d created. 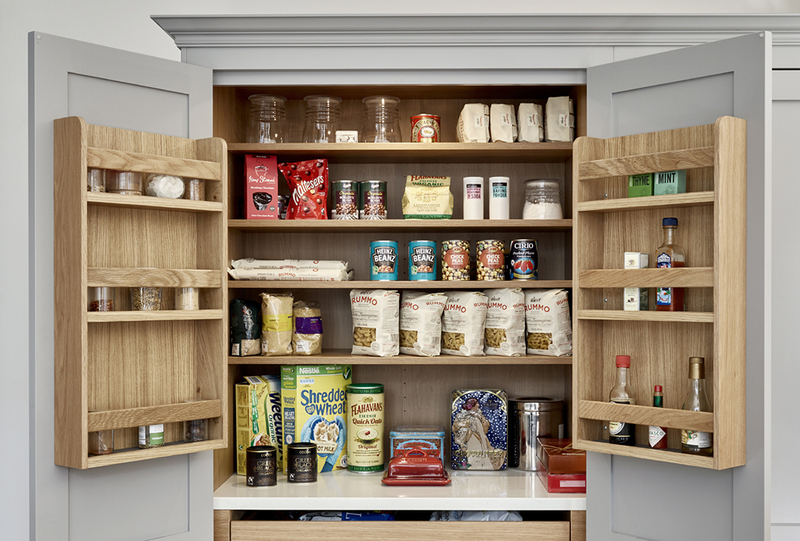 In October, we shared some of our tips and advice on how to achieve the perfect kitchen without blowing the budget. We finished off the year in style, with an update to the display in our very own design studio in Surbiton. And that was the year that was 2018! 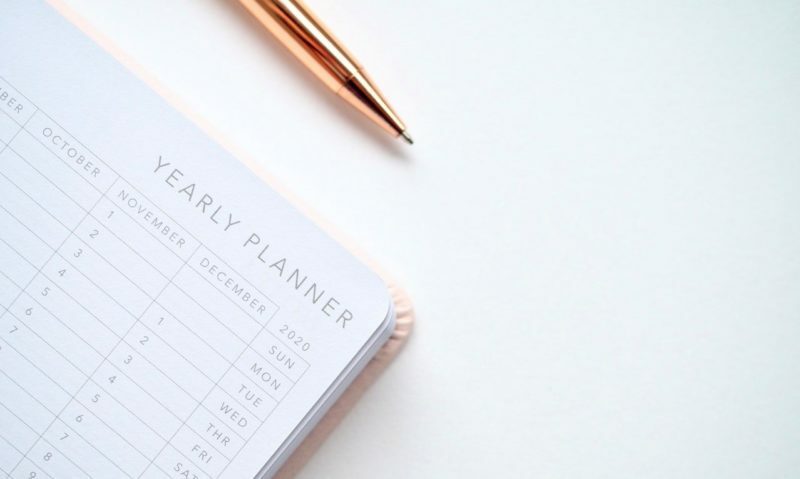 As 2019 commences, we’re looking forward to sharing loads more new projects, designs and exciting updates from our workshop and studio. We hope you’ll stay tuned to see what the next 12 months brings us here at Brayer Design.